Photo of South Main Street by @merbe1 via Instagram. If you'd like to see your Instagram photos featured here, tag them #ilovememphis. – Adorable news first: Z-Bo donated $10,000 to give a pit bull a better life. Here's the story, complete with super cute puppy pictures. – There's a plan to connect Overton Park to the Greenline via Broad Ave. that's up for public review at two meetings on Aug. 16. Here are the details. – Also, there are more bike racks planned for Madison Ave.
– Park(ing) Day Memphis is coming up on Sept. 21. The annual street festival invites people to turn parking spaces into temporary parks. If you've got a good idea for a tiny park, submit it to the Memphis Regional Design Center by Aug. 31. 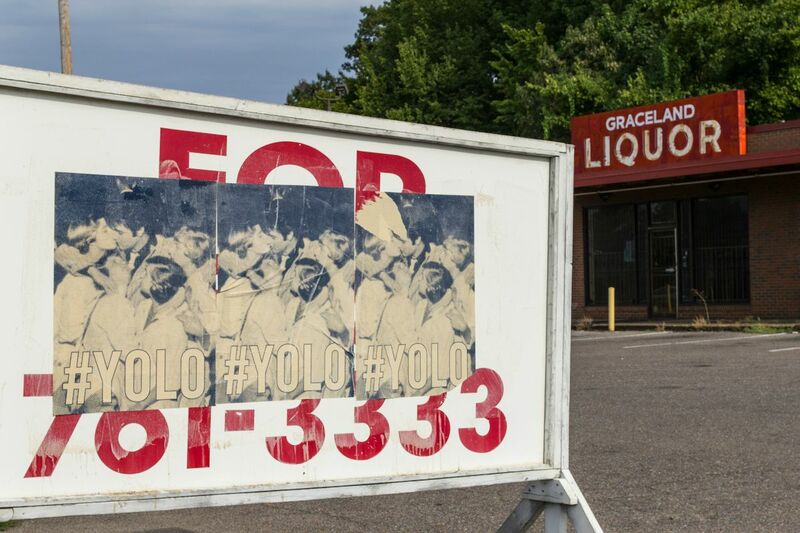 – I'm not the only one who thinks about frozen yogurt when I see #YOLO somewhere, right? – Lastly, we're still looking for activities for 901 Day (aka, Sept. 1 the first ever holiday celebrating Memphis). You can do whatever you like, just let us know about it.